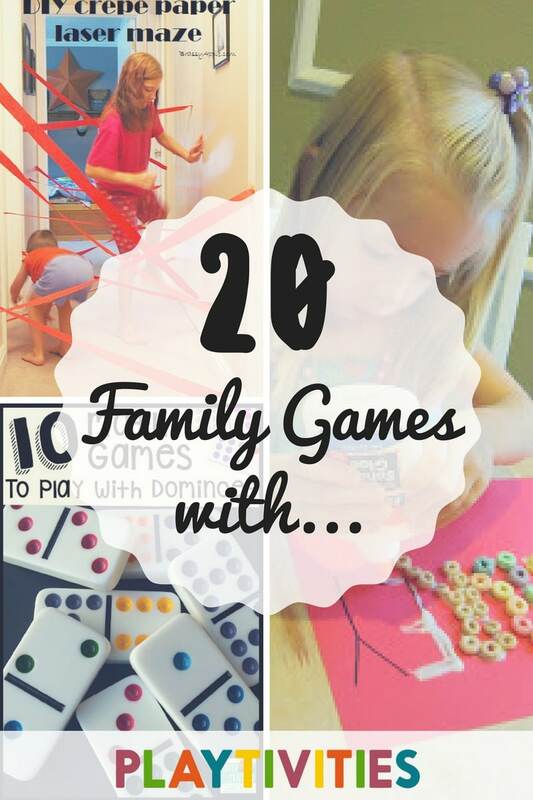 Our family (and this blog) is famous for family games and activities. We have a ton of them here and here and here and our family reunion. It’s how we bond as a family, it’s how we spend rainy cold days, it’s how we spend our Sundays. 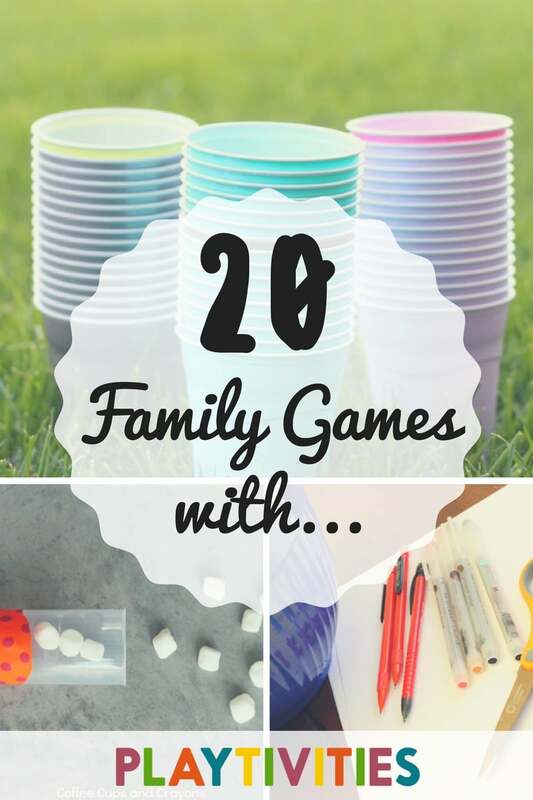 Who would have known that the whole family can enjoy amazing games with only plastic cups? Pen is the start of wonderful things! Do you agree? Balloons and water are one of the best things to play with, whether you are a kid or an adult! Card board can be an interesting material to make a boring day to a fun day! I think I have to stock up on more laundry baskets for these games! Well, this is an obvious one. But, have you played all these ball games? I’ve got lots of tissue paper to spare for this cute game! I only knew one game to play with dominoes, so I must play these new-found fun games with my family! Warning: Your art skills will be tested! Just kidding. Learning Math using Cards is just exciting! Though, I would love eating these soft marshmallows, I need to spare some for the games. I think I need to do a Disney movie marathon first! After gatherings and parties, I’ve got a few extra paper plates. Now I know what to do with it! 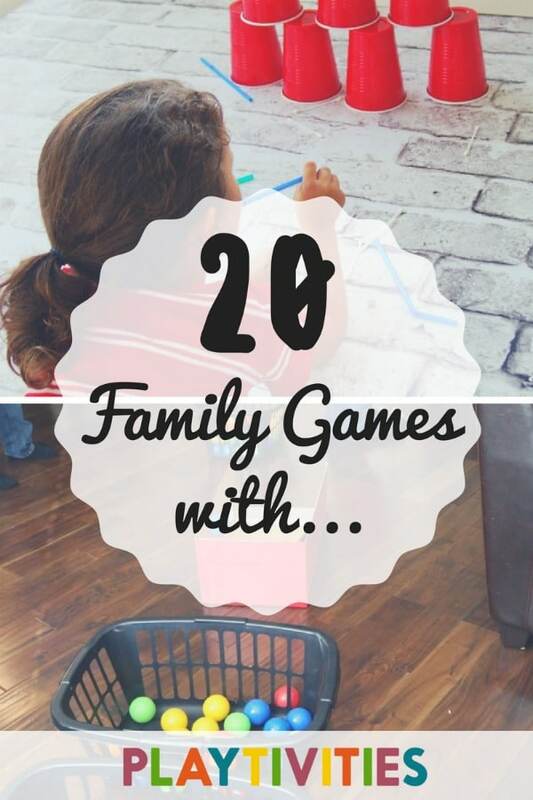 What an inexpensive way to play games with the family! With only hair conditioner, you can make your own play dough! Well, at least I would know where all the Q-tips went! I should buy more packs of plastic straws next time! This can keep our long weekends fun! December may be too far, but it’s better to be prepared early! Colorful Cereal can be your materials for your next artwork! Watch our most popular video ever with the best family games and activities ever for your family reunions.